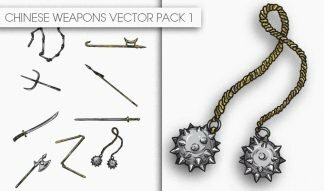 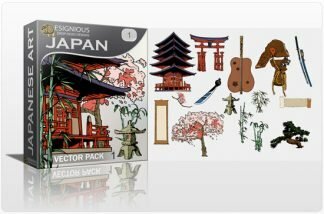 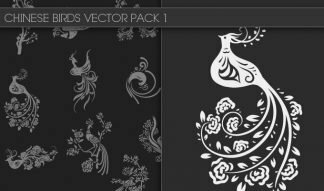 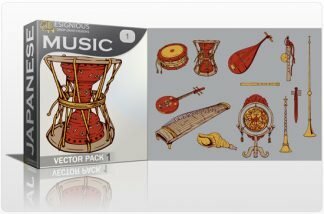 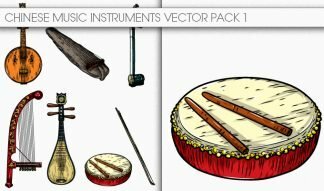 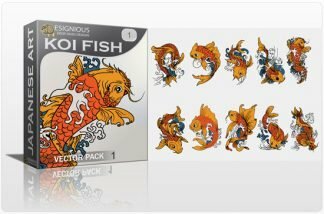 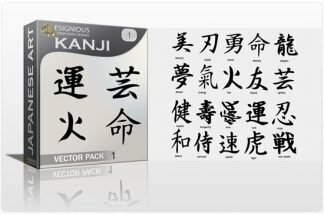 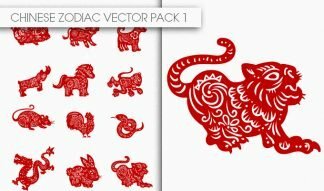 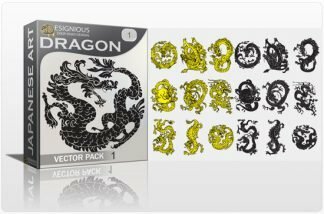 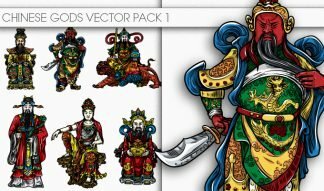 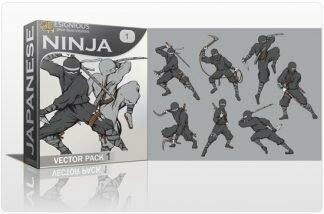 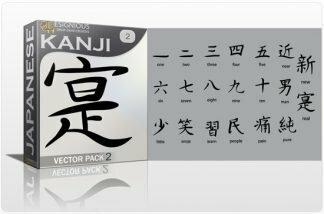 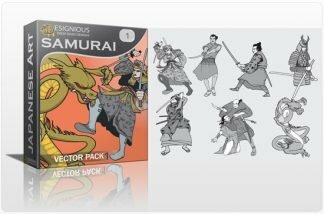 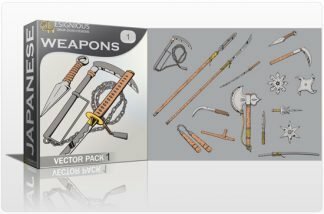 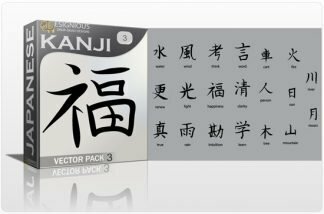 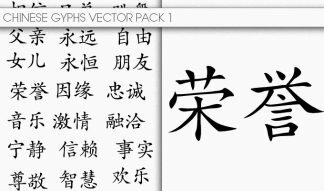 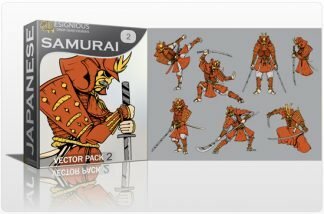 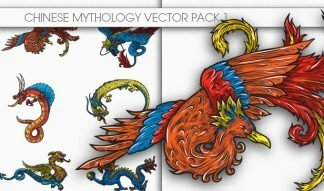 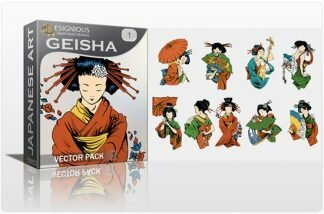 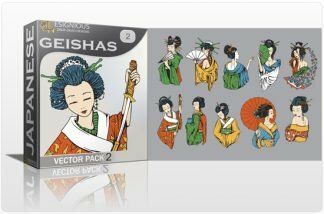 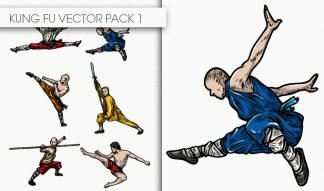 Here you will find Chinese and Japanese vectors, entirely hand-drawn and extremely detailed. 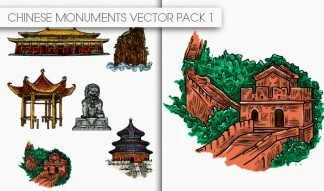 Explore new, traditional-style designs for illustrations, prints, T-shirt designs, websites and more. 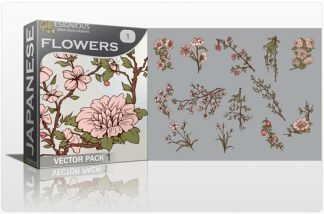 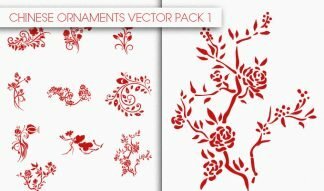 You can easily tweak, adjust or completely change the style they are drawn, extract the outline to practice your drawing skills or reduce the number of colors for garment printing. 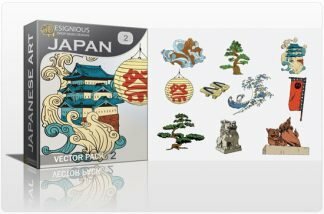 Go ahead, browse and download your own piece of Oriental art!